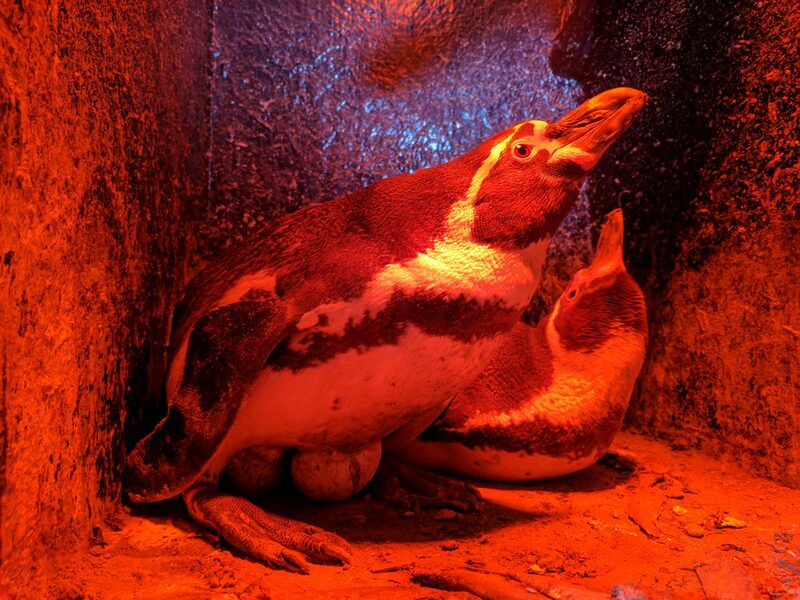 Tayside residents are looking forward to this summer’s Maggie’s Penguin Parade, with a colony of colourful giant penguins appearing across Dundee and the surrounding areas over the past few days. 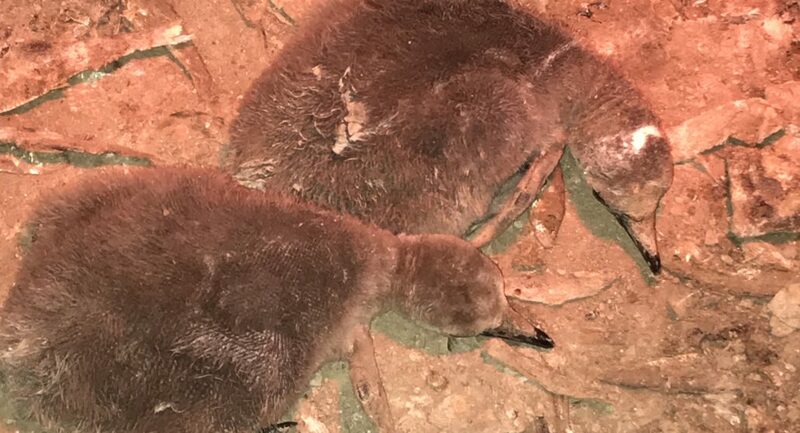 Not to be frozen out… the REAL Humboldt penguins of St Andrew’s Aquarium, and the original inspiration for the Maggie’s models, have hatched their own plans to steal the media spotlight. 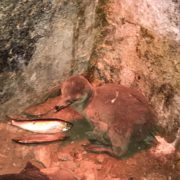 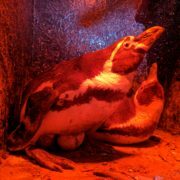 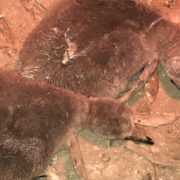 The residents of Penguin Cove have recently welcomed two new chicks, much to the delight of the team at the Fife aquarium. 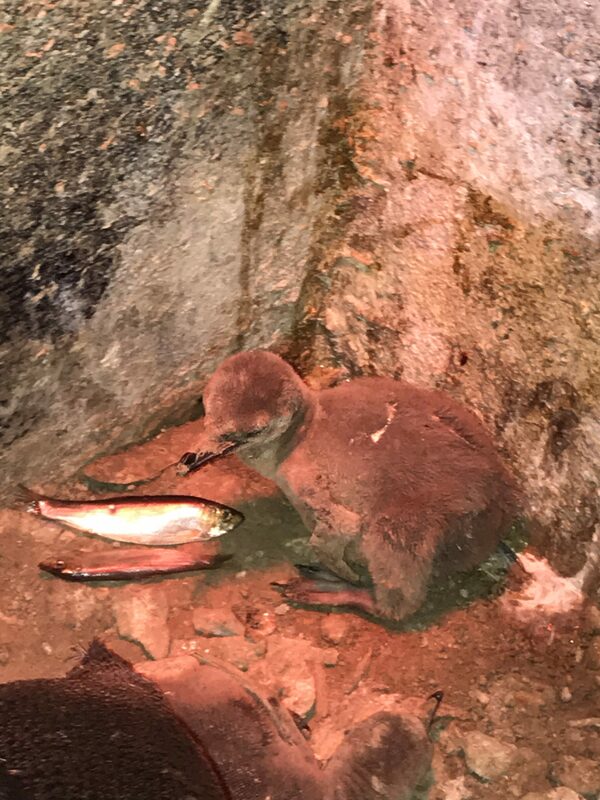 The team at the aquarium are keen to give the chicks and their parents plenty of space however to satisfy the curiosity of their visitors, a video camera and tv screen has been set up inside the centre. 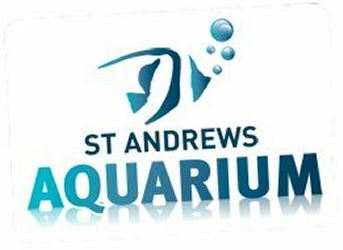 St. Andrews Aquarium have signed up to sponsor one of the 80 Maggie’s penguins, which have been decorated with unique designs by local artists.